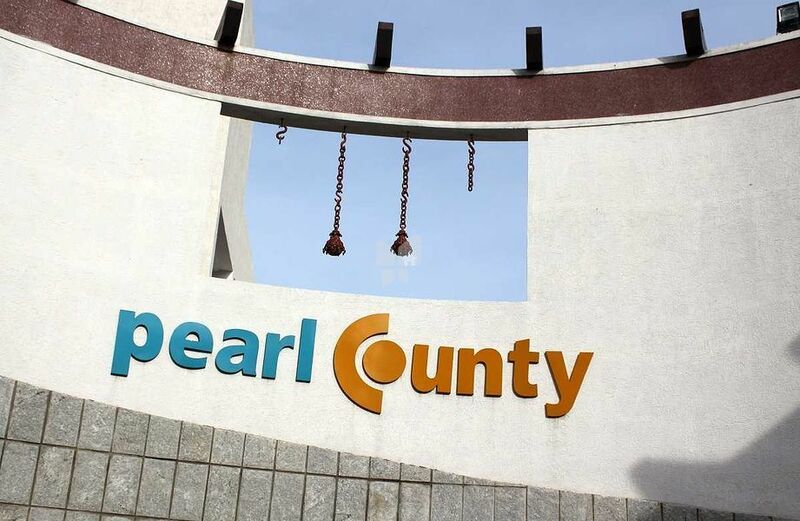 How Far is BPR Pearl County? Life in Pearl County is a fresh beginning. This gated community of classic villas fitted with all modern facilities and amenities. 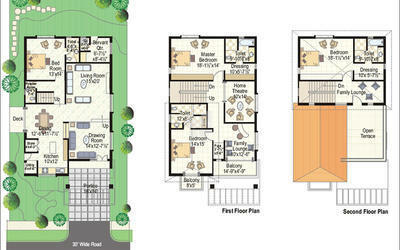 Stunningly designed and Vastu compliant, each spacious villa is marked by lavish sit-outs and terrace gardens. While a lawn and a tree plantation come attached, you can add your personal touch to the flower beds and plants in the soft landscape. What’s more, the paved driveways and parking areas make owning a Pearl County villa a sheer joy. Any worries about power cuts? None. Any problems regarding security? None. Life is beautiful when strung to a pearl. BPR Infrastructure Limited has 30 years of operational experience in Civil, Structural,Infrastructural and Electrical engineering services. BPRIL functions with a work system that is focused at achieving world-class benchmarks. Sound engineering practices with a passion for excellence and sticking to time schedules have taken BPRIL from strength to strength over decades. Led by Sri B. Prabhakar Reddy, a dynamic personality at the helm of affairs, BPRIL has a well-established presence in Andhra Pradesh, Telangana, Maharashtra, Karnataka, Uttar Pradesh and Madhya Pradesh. It has built landmark buildings like Govt. Medical College at Nellore; Govt. Sainik School at Kalikiri, Chittoor; High Rise Apartments for Indore Development Authority at Indore, M.P. ; Govt. Hospital at Nizamabad; High rise Buildings for Rajiv Swagruha Corporation at Pocharam; R.I.M.S. - Rajiv Gandhi Medical College in Kadapa; Gandhi Hospital at Musheerabad, Hyderabad; Haj House at Nampally, Hyderabad; Singareni Collieries residential housing in Kothagudem. BPRIL's roster of clients includes A.P.M.S.I.D.C, Indore Development Authority, A.P.E.W.I.D.C., NIRD, ACHARYA N.G. Ranga Agricultural University to name a few. A professional team of project managers, engineers and quantity surveyors aided by the most modern construction equipment render the highest standards to all their projects. BPRIL's foray into Real Estate is aimed at delivering the finest habitats that demonstrate social and environment responsibility.